I've been making dog quilts for some people at DSK during my little blogging hiatus. 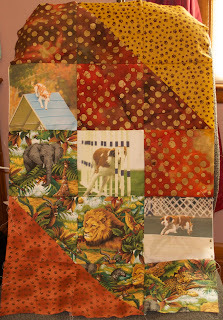 Here is a picture of the dog bed I just finished for Maureen's dog, Amalia. 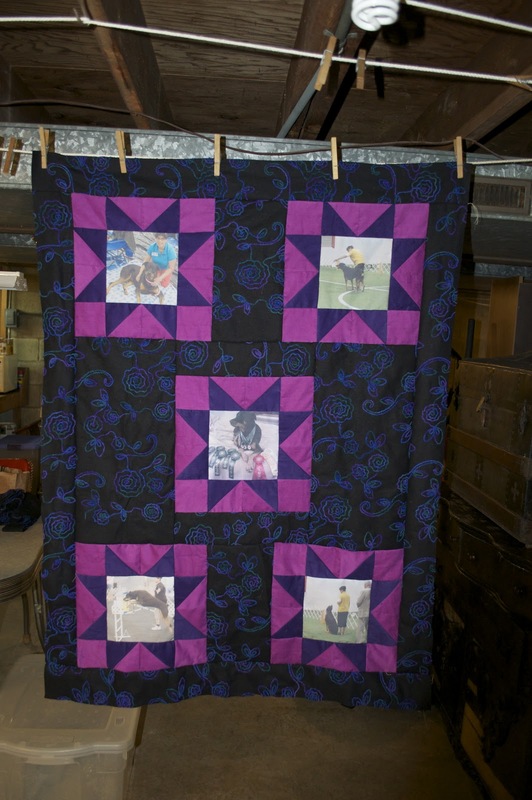 Here is a picture of the two quilts I made for Debbie and her dogs Clarence and Athan. 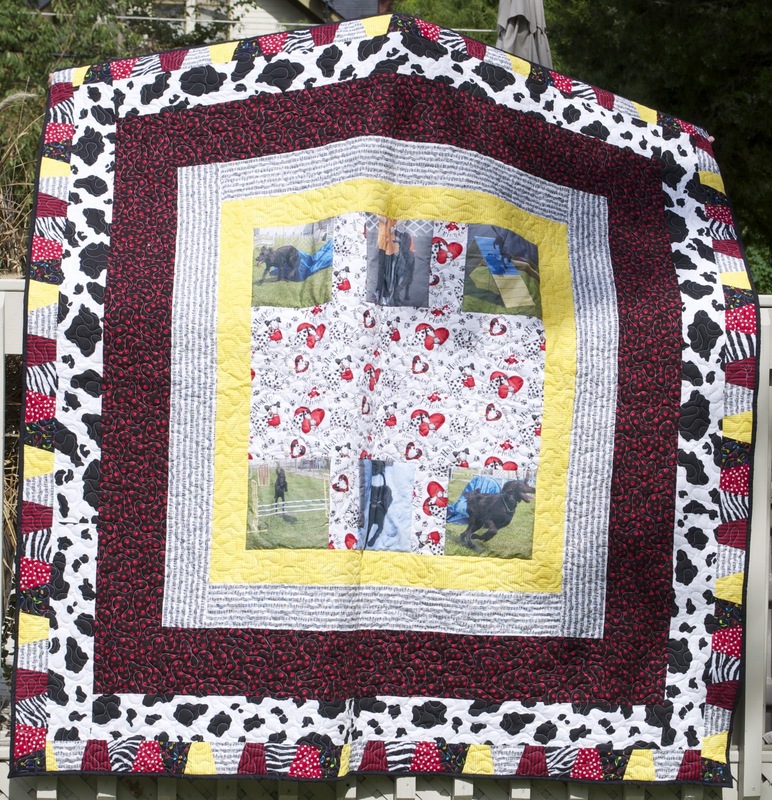 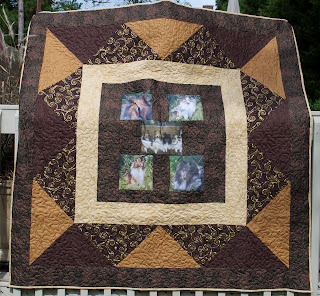 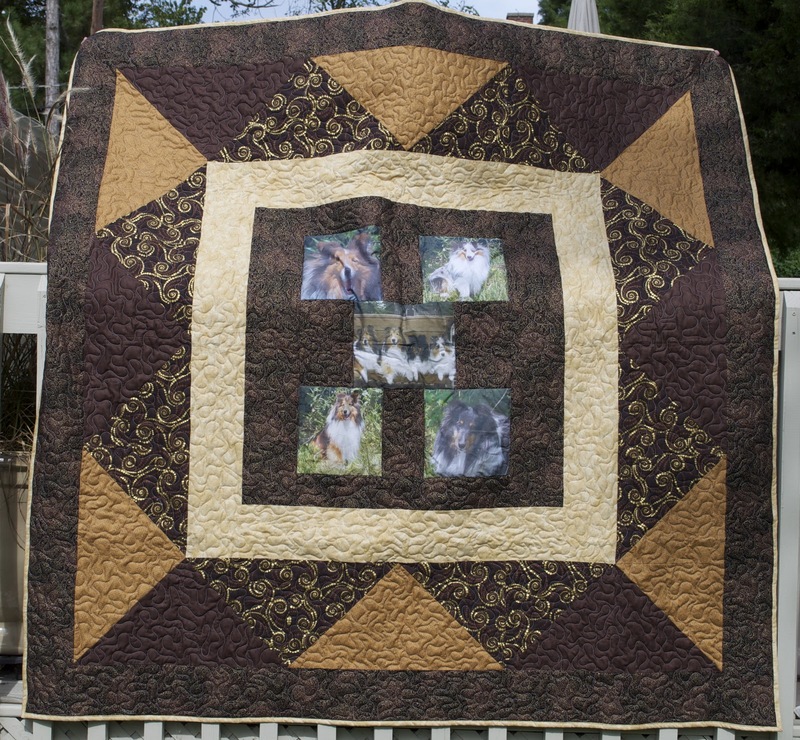 Here is Nancy's quilt of her pups, Luke, Chance, Cruiser, and Hope.